Beautiful 1.3 acre estate in Arrowtree Reserve. Country feel but close to everything you need. This lot offers lots of space for all your building plans. This is an optimum lot with a premium location. The front entrance is at the end of a cul-de-sac, perfect for great curb appeal for your new home. Drive by today! 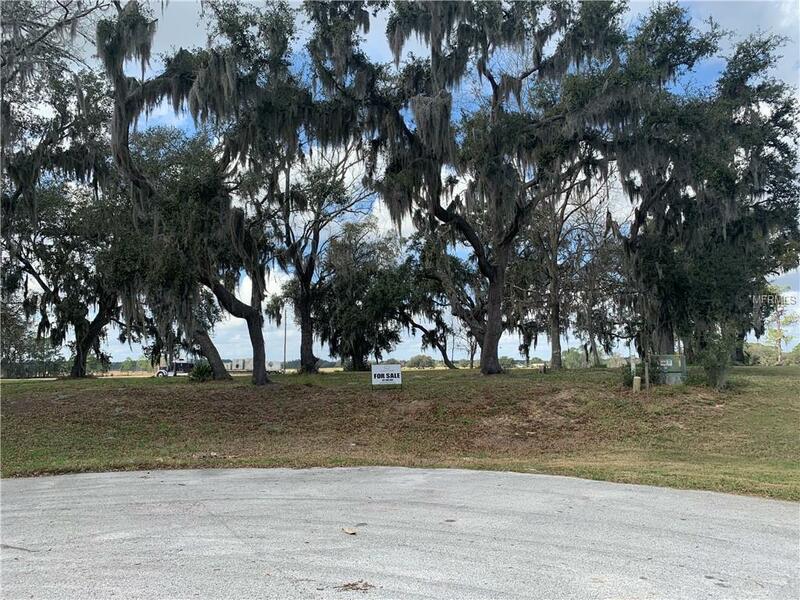 Your dream home is waiting to be built on this great lot in a fabulous neighborhood. Listing provided courtesy of Mansion Realty Inc.